Ulrich Kny covers Cuba for the project department of the international Catholic charity Aid to the Church in Need. He travelled to Cuba last month for the papal visit to the island nation. In this interview, he gives his impressions of the trip and speculates on its likely long-term impact. 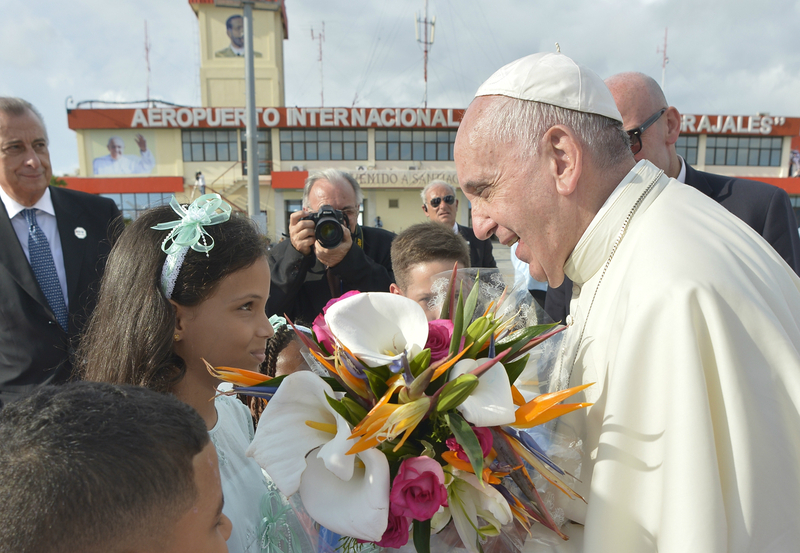 Q: What did Pope Francis bring to Cuba? Kny: The Holy Father was not principally visiting Cuba as a head of state, but rather as a missionary of mercy. 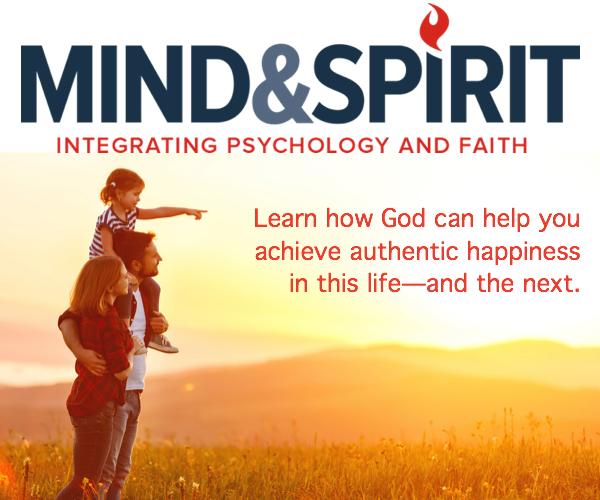 What he brought the people above all was his message of the “logic of love” of Jesus—a love of selfless service to our fellow men, a love that is capable of transforming hearts with a glance of mercy, a love that is active, goes out and builds bridges, a love that is revealed in a special way in family life. Q: What do you think the legacy of Pope Francis’ visit will be? Kny: It is not yet possible to say what the long-term consequences of the visit of Pope Francis will have for Cuba. No doubt the really important topics were addressed in the personal meeting between the Holy Father and Cuban President Raul Castro, and likewise in the meeting with the Cuban bishops. Both these meetings took place in private, with the press excluded. I hope very much that, following this papal visit, the Church in Cuba will not simply be granted another official public holiday—after the visit of Pope Benedict XVI Good Friday was re-established as a public holiday, but apart from that nothing much really changed for the Church—but that this time the Church will really be granted more room to fulfil its mission. Q: What are the Church’s biggest challenges in Cuba? Kny: In addition to limits on the Church’s freedom to run schools and openly evangelize, a grave priest shortage and a run-down infrastructure, there is still a greater problem for the future of Cuba: the moral deformation of Cuban society. I mean not only the already widespread practice of abortion, but more generally, the absence of Christian values in the educational sector, over which the state has had a monopoly for decades. Plus, the country’s grave economic difficulties that developed in the wake of the collapse of the Soviet Union and continue to this day cause many people to be either dependent on financial support from relatives abroad or to to steal state property or at least buy stolen goods on the black market. This kind of behavior, though understandable, contributes ultimately to a thoroughly corrupt society. Q: What can the Church in Cuba offer the rest of the world? Kny: The Church in Cuba has learned over decades to survive in an atheist environment. She has now emerged from the catacombs and—despite all the opposition and difficulties—has become an active force in society and has earned for herself great respect at all levels of Cuban society. The Church in Cuba can today offer the universal Church her own experience of being in dialogue with a society that for the most part has no knowledge of God.